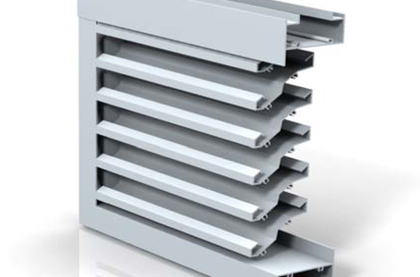 Our different types of ventilation Louvres have been developed to provide maximum weather protection to ventilation openings in buildings. 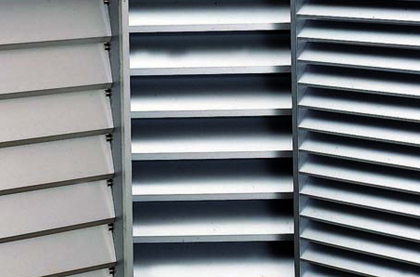 They are designed as exhaust or intake Louvres and can be modified to the customers requirements. 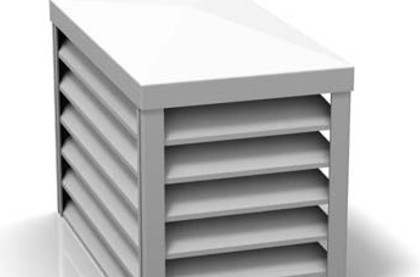 In order to guarantee our customers the best weather protection and design we developed a comprehensive range of external Louvres which offer different shapes, doors and special constructions for critical positions or building roof platforms.